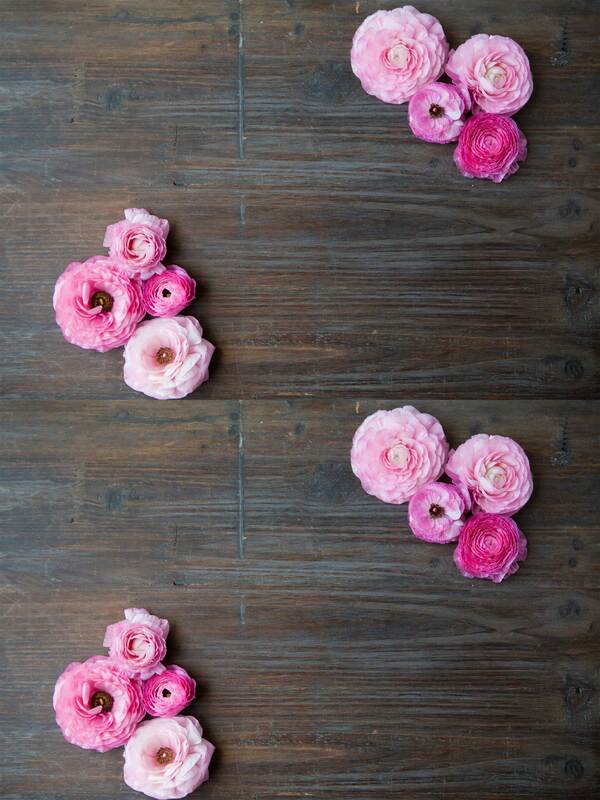 Flowers really do say it all, particularly during times of grief. If you are looking for a way to convey your sympathies, Lakes Entrance Florist provides sympathy flowers that can be hand-delivered to the home and funeral. Lakes Entrance Florist, located in Lakes Entrance, VIC offers a wide range of funeral flowers including bouquets, floral arrangements, sheafs and wreaths. 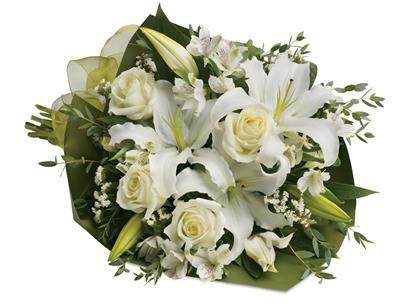 We can deliver your sympathy flowers throughout Lakes Entrance, as well as nationwide.